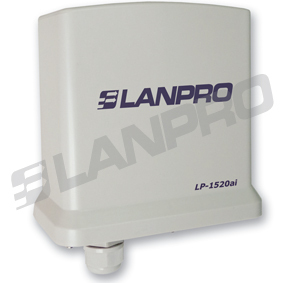 The LanPro Routers are available in 2.4 GHz (802.11b/g) models. They allow you to connect to your network wirelessly, better than ever, by sharing Internet access, files and fun, all in a secure and easy manner. Besides being very cost-effective, they are designed to provide the performance and enhanced advantages of a robust system. 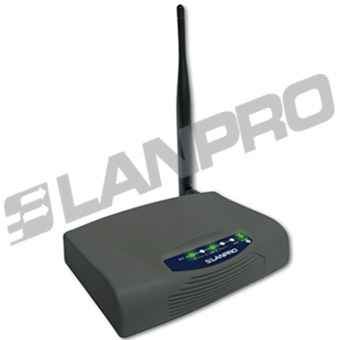 LanPro’s wireless AP’s for Small Business Systems are of two classes, Indoor or Outdoor. The indoor units are exclusively used in office or interior environments and are not protected against outdoor weather. Opposite to that, our Outdoor units are sturdy enough as to have weatherproof features which enable this equipment to operate in very harsh environmental conditions (Sun, Salty, Humidity, etc), mostly intended for delivering internet services in Campus, Marinas, etc. like environments.